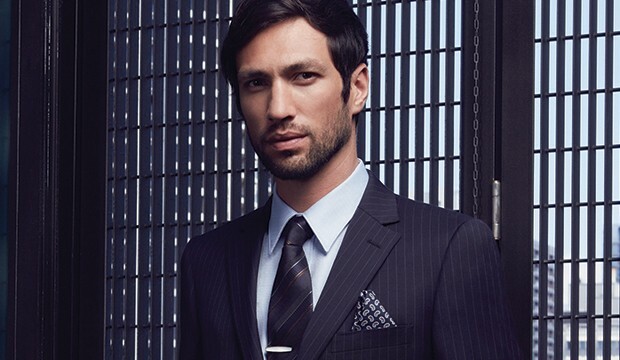 How to Take Care of your Pocket Square— Like a BOSS! 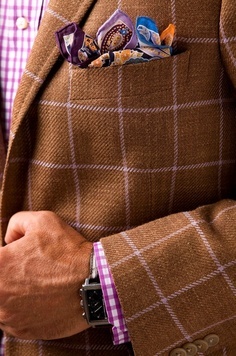 Your pocket square is one of the most important accessories or your clothing. Period. It can enhance the way you deliver your fashion statement. It can also make you look fresh, trendy and respectable. Therefore, you have to take care of it in return. You must value it as it can give you a lot of advantage. Taking good care of your pocket square can also maximize its life so you can use it longer and in time, you will save some cash. If you want to get some idea about the proper way of taking care of your square pockets, you’re on the right page. Here, you will learn and get some tips on how to do that. So, are you ready? Fashion trends these days give men a hard time most often, or dealing with fashion statement without the proper knowledge and knowhow about it could be very tough. The tendency is that they can catch the attention of many and build a negative impression on how they look. However, a little piece of accessory can save the day.